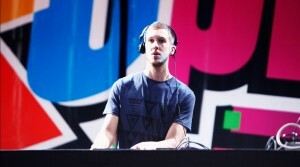 Calvin Harris (above) is out of the gate with the Song of Summer award, for his aptly titled “Summer.” There are many other dance-oriented hits that have a decidedly summer vibe, including Nico & Vinz’ “Am I Wrong,” Magic’s “Rude” and even country crossover heartthrob Jake Owen with “Beachin’” Then there’s “She Looks So Perfect” by 5 Seconds of Summer. “It isn’t a hit yet, but it will be,” she said of the catchy collaboration between Psy and Snoop Dog. Yes, the Snoopster is back on several charted songs. Making a big splash on the dance scene is relative newcomer Sam Smith. 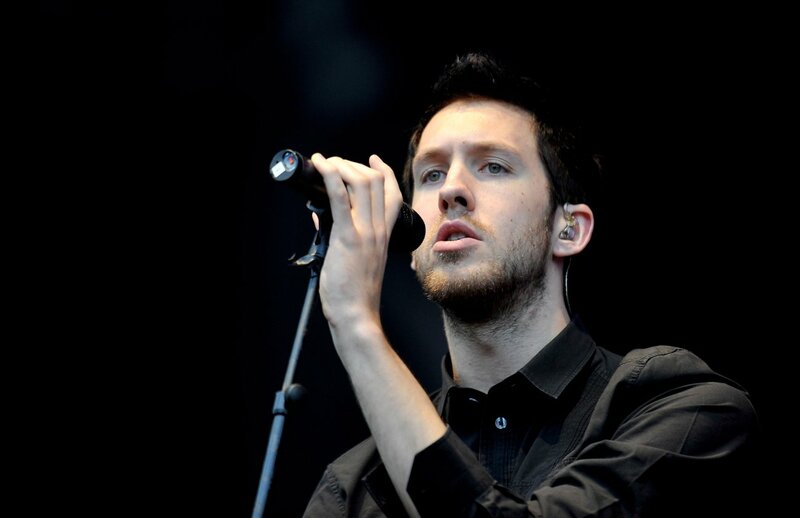 The British singer songwriter became a sensation in his homeland last year, and two of the three songs on this chart that include him were big UK hits in 2013. The basic goal of the chart is to hint at the songs that are most likely to be part of the soundtrack of summer at dance clubs or at pool parties. I scanned about 6 different pop and dance charts and listened to nearly 75 new songs. I concentrated on the songs that, in less than two months out, are literally burning up the charts. I skipped songs that have been on the charts for eons, like “Happy,” even though it is still popular. A personal favorite of mine that would sound good at any tropical party is the Spanish-language rendition of “Bailando” by Enrique Inglesias f: Descemer Bueno y Gente de Zona. It literally made me get up out of my chair and dance. I was also glad to learn that techno is still alive and well, even though most people now call it electronica. I have noted that a few songs on the list are especially explicit. There are often clean versions to download as an alternative. Let me know which songs you most enjoy adding to your summer playlist. Iggy Azalea f Charli XCX – Fancy – Exp. Lil Wayne f Drake – Believe Me – Exp. Ask your favorite DJs to play some of these for you if you can’t find them, and remember to tell them that you read it at EndlessMtnLifestles.com.